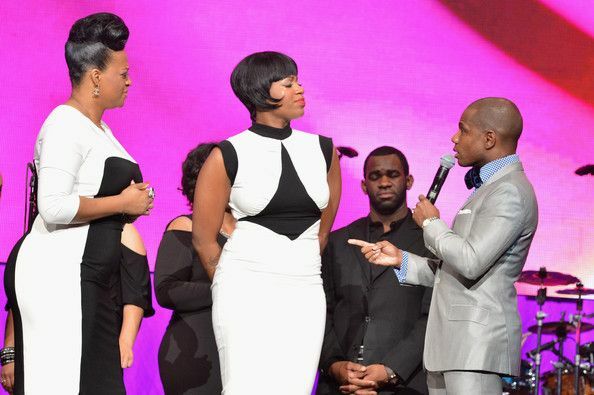 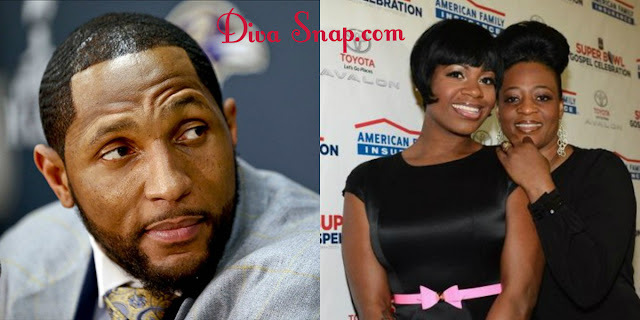 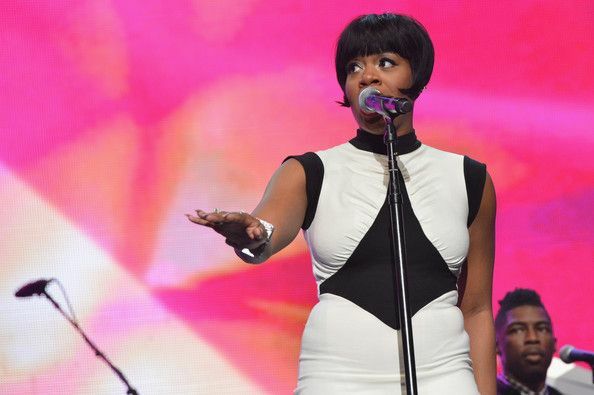 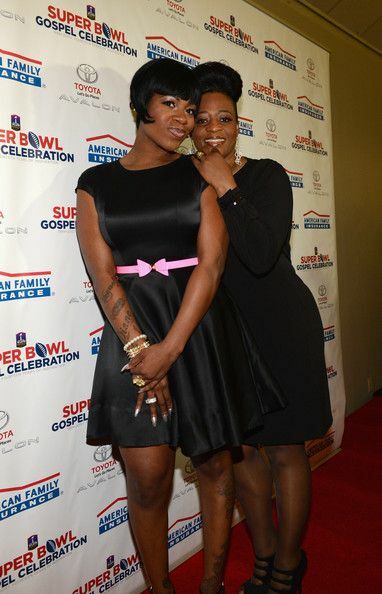 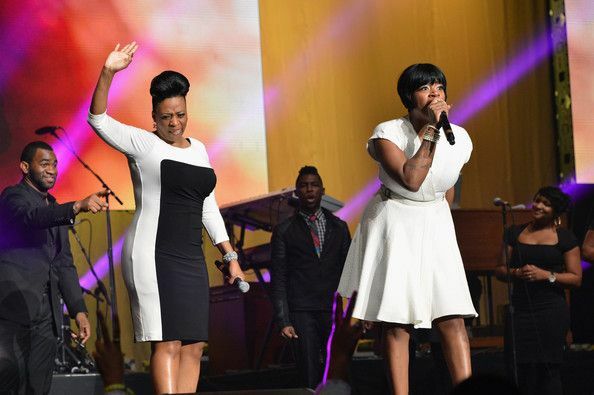 Fantasia and her mother took the stage yesterday to sing for The Super Bowl Gospel Celebration at the University of New Orleans to honored NFL Baller Ray Lewis who is also in the process of retiring from his football career with the Baltimore Ravens. 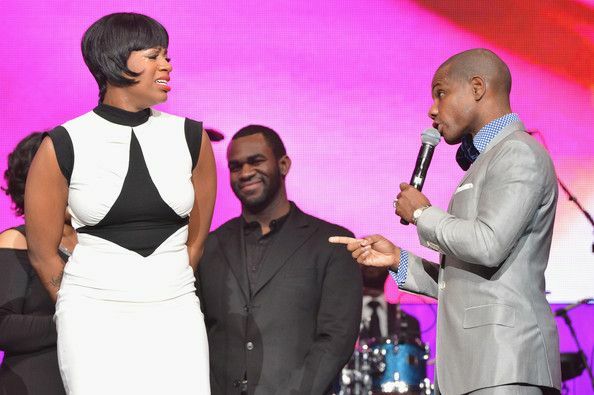 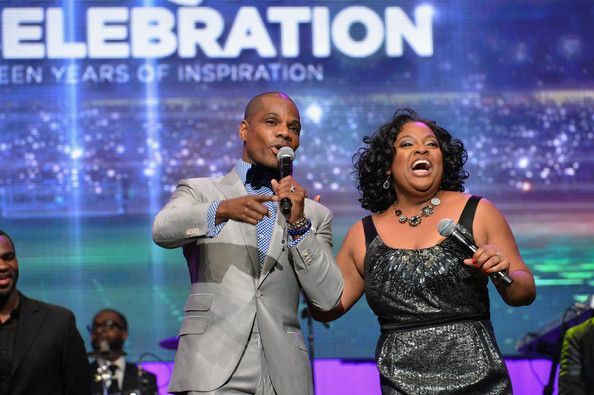 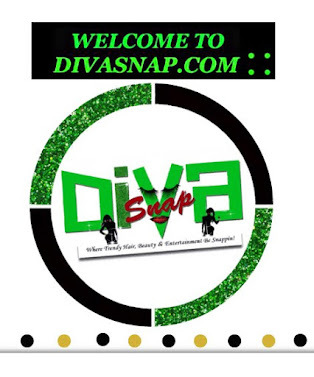 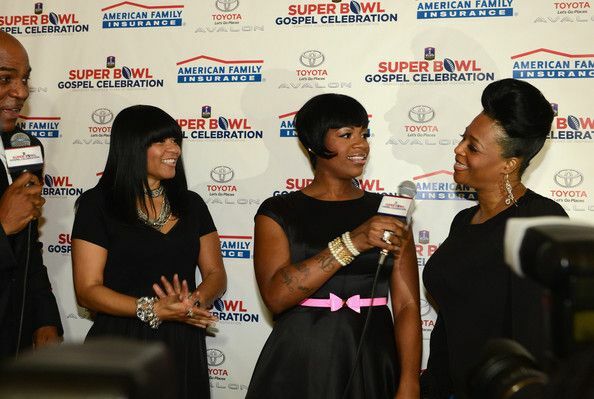 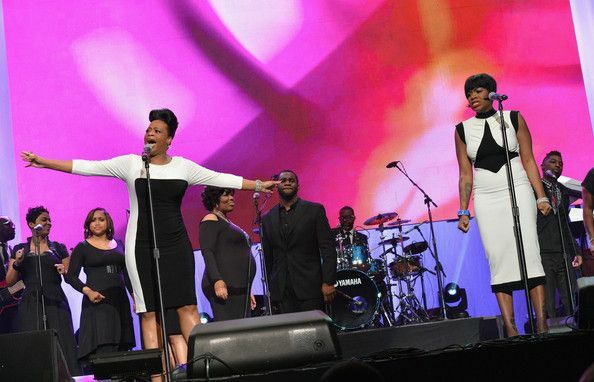 The Super Bowl Gospel event took off with praise & worship as Kirk Franklin and Sherri Shepherd hosted the event. 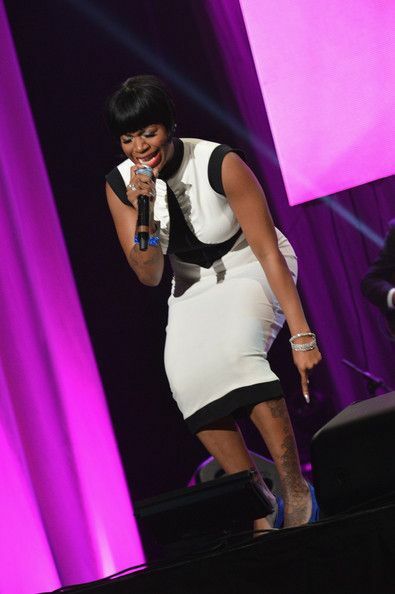 Fantasia performed along with her mom, Diane Barrino, for several songs. 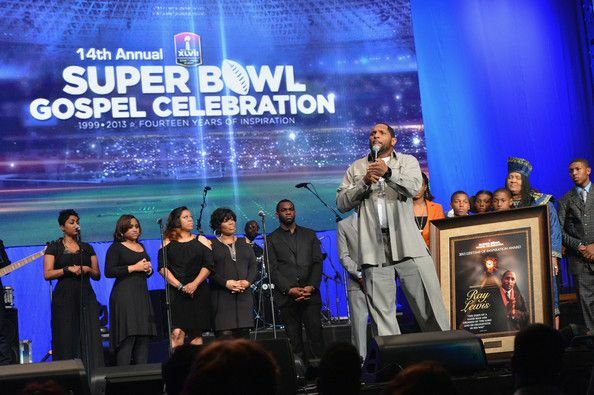 Honoring Ray Lewis for 2013 Lifetime of Inspitation Award. 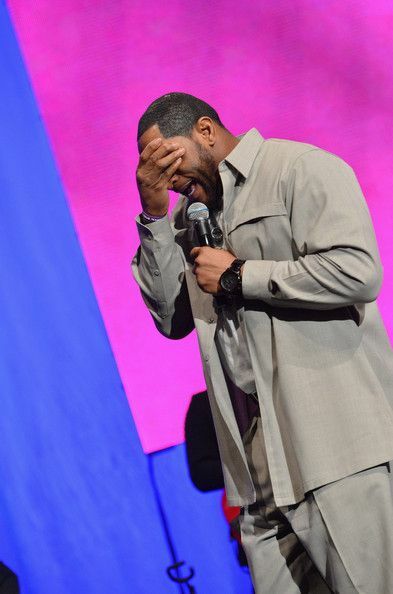 Baltimore Ravens player Ray Lewis was honored with the Lifetime of Inspiration Award. 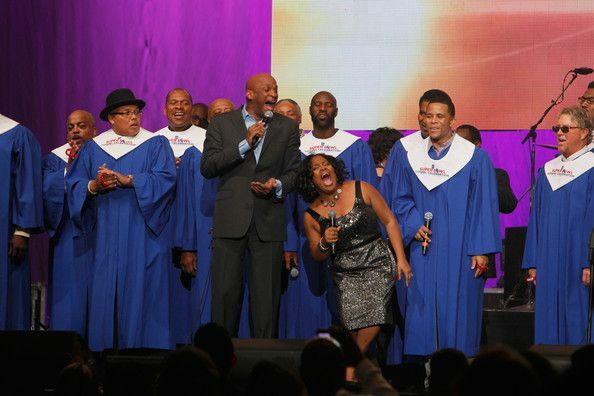 Ray, who has performed with the NFL Players Choir during the celebration for many years, also sang during the event as well.